In 1882 Johann Hermann Schulte, originating from Leer and Nanne Christoph Bruns from Brake/Unterweser established SCHULTE & BRUNS Company. According to the still existing Book of Clearance of the company, the schooner in joint account, “IMMANUEL”, called at Papenburg harbour on 20 February 1882 and that is the date of establishment. On 18 January 1883 the company was registered into the trade register. The town on the Ems at those days still was a busy place with a long tradition in shipbuilding and navigation, but already Papenburg‘s heydays in the middle of the sixties of the 19th century were over. 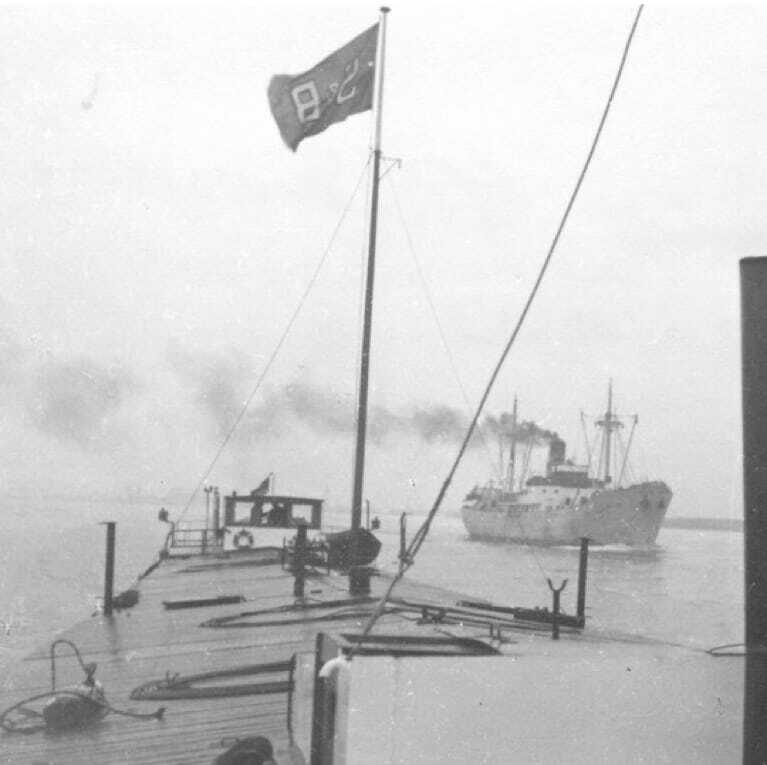 At that time Papenburg was home to 190 seaships and 23 shipyards provided supply. In the town‘s history it is proudly recorded that in the year 1868 44 ships, all registered in Papenburg, gathered in the harbour of Buenos Aires at the same time. In 1883 discussions started in the Prussian Chamber of Deputies referring to the building of a canal from the Rhine-Westfalian industrial area (The Term “Ruhrgebiet” only came up later) to the North Sea – the later Dortmund-Ems-Canal – which granted the independence of this industrial area from the Belgian and Dutch seaports. These discussions caused Schulte & Bruns to think about the establishment of a branch in Emden, the starting point of the canal with a sufficient draught for seaships. 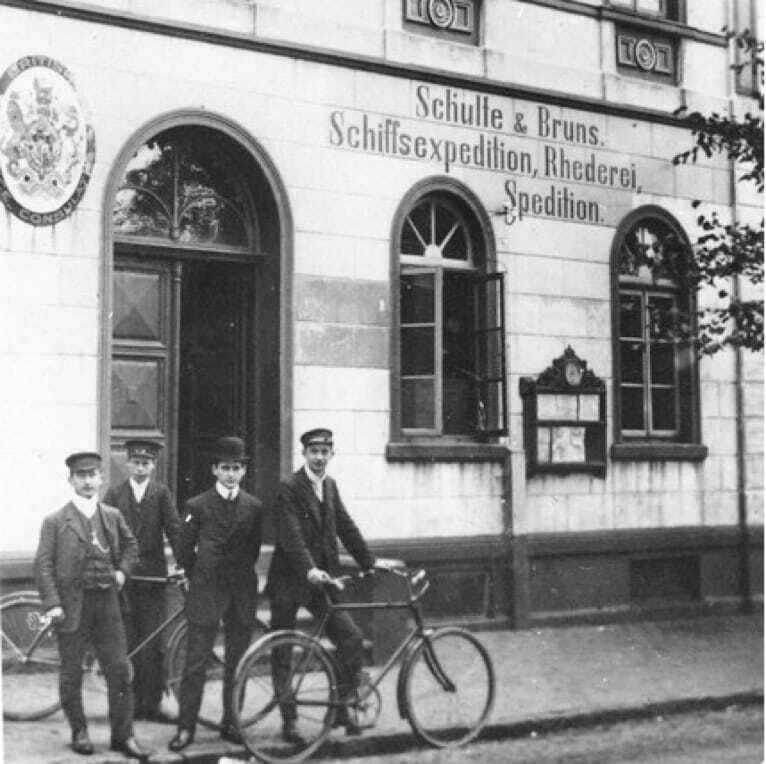 1892 these thoughts were carried out into action and Johann Hermann Schulte came to be the head of the Emden branch wherewas Christoph Bruns kept on working in Papenburg. In 1916 it came to the inevitable but agreed upon separation of both partners and businesses. Schulte took over Emden and Bruns Papenburg. They agreed upon that from now on both perfectly independent companies would use the same firm-name, as it was well introduced with customers. Only a short time later Christoph Bruns took up a partnership with his executive secretary Heinrich Fischer who had been employed since the 1890‘s. Their sons Hellmuth Bruns and Karl-Heinrich (Heinz) Fischer, their grandsons Hellmuth Bruns jr. and Klaus-Heinrich Fischer as well as great-grandson Bengt-Erik Fischer followed the firm‘s founder. 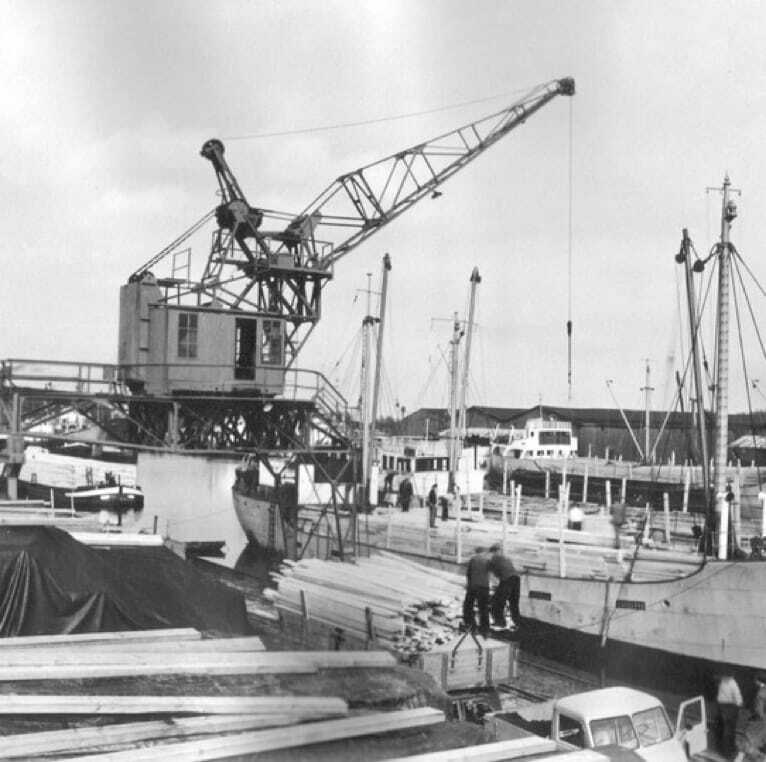 Wood, mainly sawed timber from Scandinavia and the former Soviet Union, the main import and transshipment in Papenburg harbour was appointed for major importers of wood, especially for the Papenburg firm W. Brügmann & Son and Ostermann & Scheiwe. The main obstacles for calling at Papenburg harbour were the slight and changing water level of the river Ems as well as the bridge at Leer; the railroad bridge at Weener and Papenburg sluice. This has improved very much during the last decades by the on-going enlargement and lighting of the river Ems as well as by newly constructed and re-built bridges and sluices. 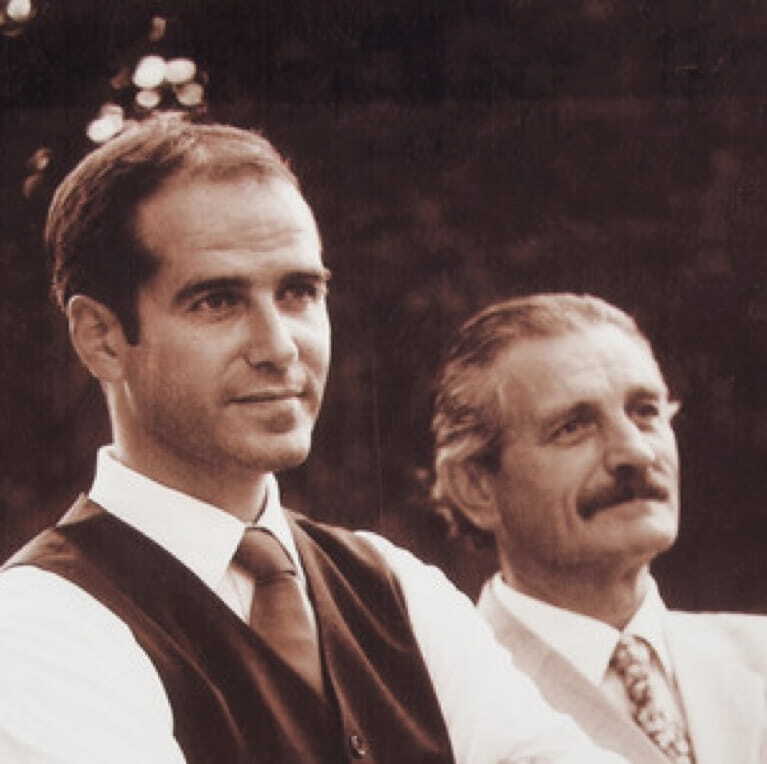 In 1983, a year after the 100th anniversary of the company, Klaus-Heinrich Fischer obtained the company‘s shares from his partner Hellmuth Bruns, who then withdrew from the firm. In 1990, Bengt-Erik Fischer joined the company in fourth generation and became an associate a year later on. By the 15th of April 2010 Klaus-Heinrich Fischer withdraw also as managing director – after more than 47 years of successful activity for the company. Since the beginning of the second century of the firm‘s history SCHULTE & BRUNS has expanded heavily. A new area on Industrial Harbour North, the building of warehouses as well as the acquisition of the area of Suerken-shipyard with halls of construction and the building an acquisition of further special halls nowadays leave customers and SCHULTE & BRUNS with an efficient company with more or less 42 acres of premises, 1.5 kms of bunged berths between 5.00 and 5.50 ms of draught and more than 40,500 sqms of storing area at the intersection between the sea and the inland waterways. In 2001 the all-in-all capsize of Papenburg harbour reached the number of one million. A modern fleet of seaships between 2.700 tons and 10.000 tons, particularist inland ships, inland barge charterage, clearance, forwarding, capsizing with the most modern equipment, stowing and storage as well as the trade with mass building material of the joint of company DEVER Baustoffhandel GmbH & Co. KG, supported by a team of 50 co-workers will convince you of the flexibility and efficiency of SCHULTE & BRUNS. Today´s Managing Director is Bengt-Erik Fischer.